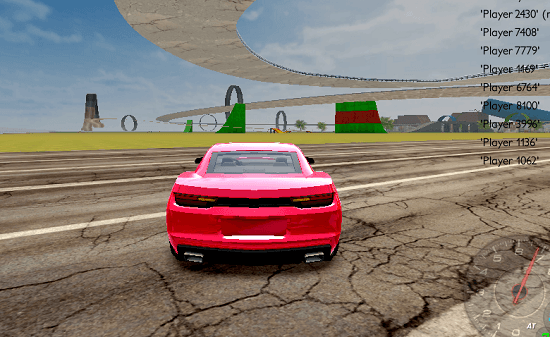 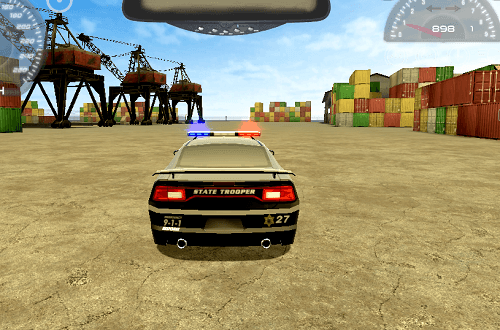 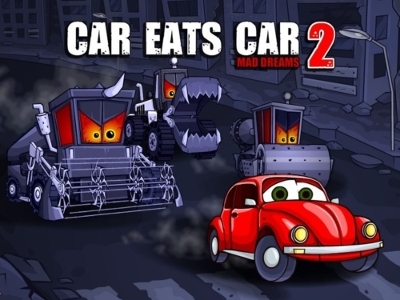 Description: Car eats Car 6 is the sixth installment of this awesome driving game and your goal is to help the little buddy to find his astronaut dad who lost in the space. 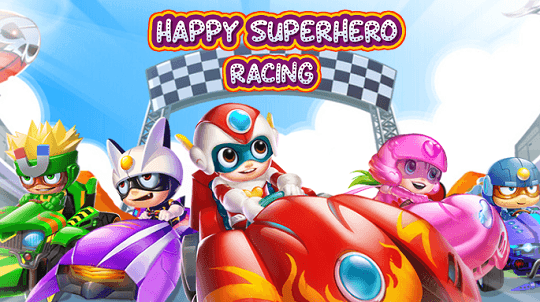 Drive the tiny car character through a dangerous track and protect him from other monster cars who are trying to destroy you. 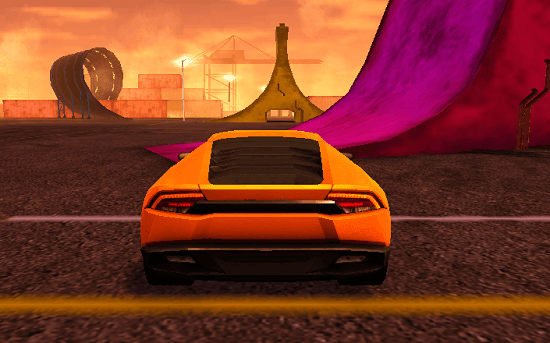 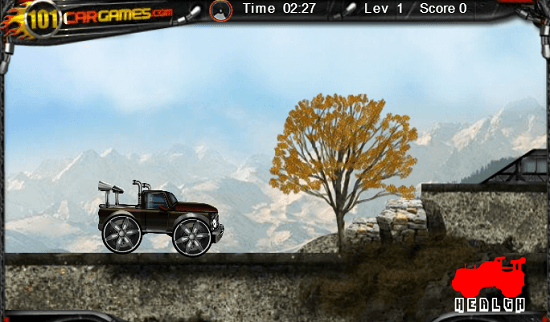 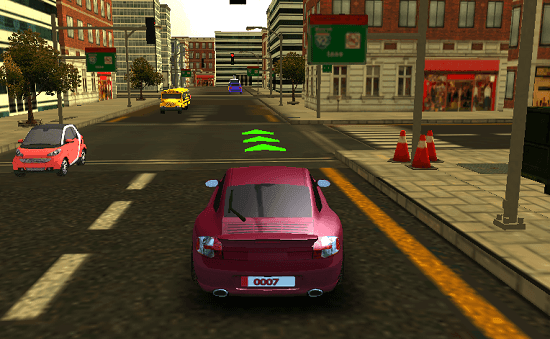 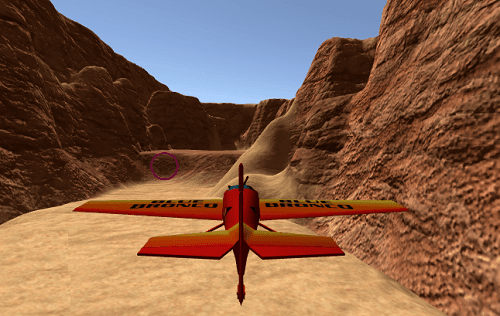 Collect the red gems while you are moving your way through the track and use them to upgrade the car, guns and bombs. 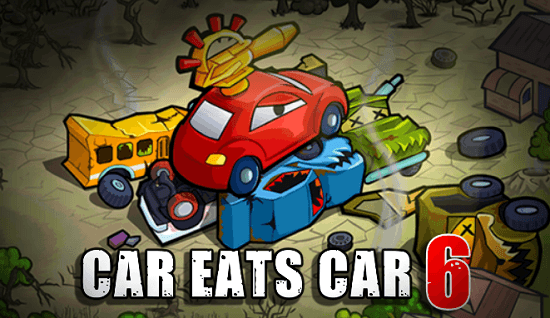 Have fun with Car Eats Car 6! 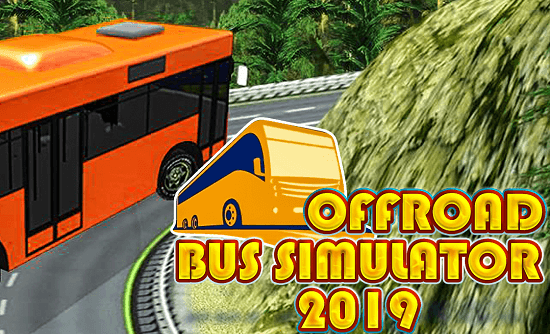 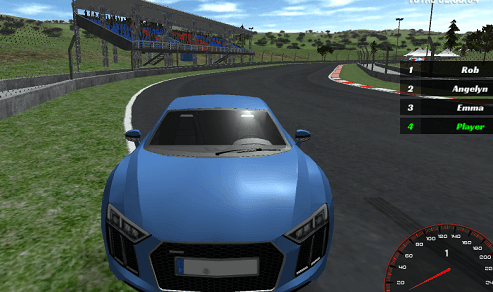 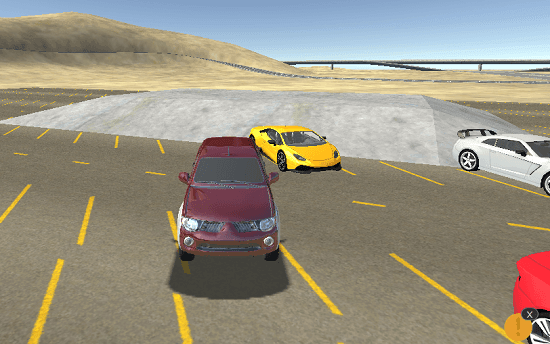 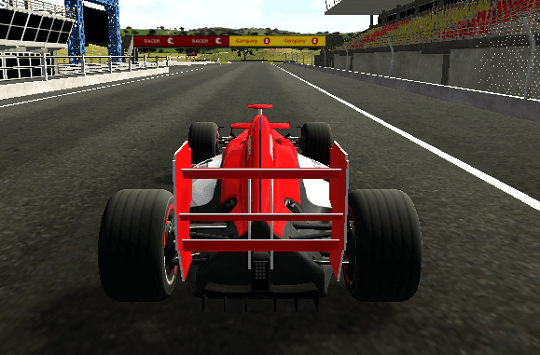 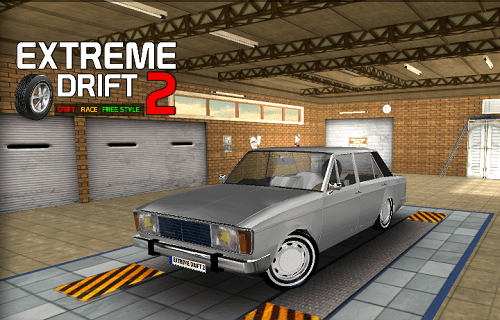 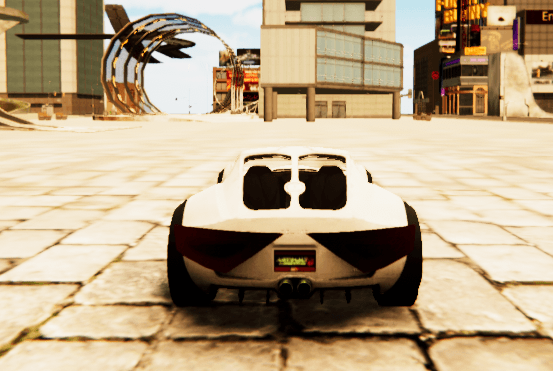 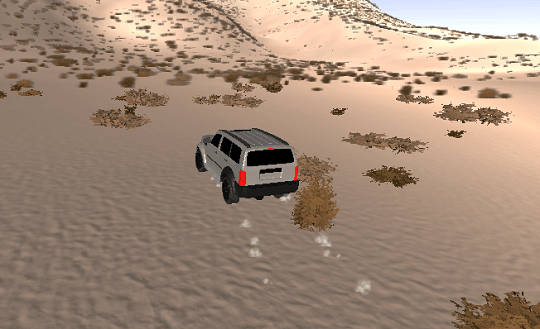 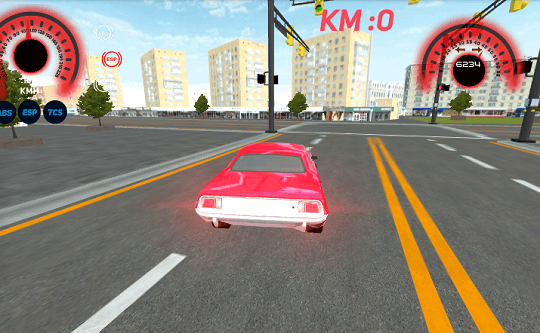 Features: - Improve your car by upgrading armor, turbo and engine power. 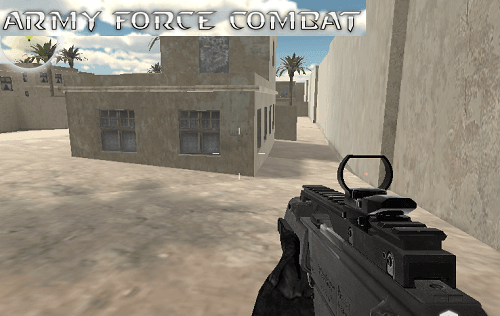 - Buy and upgrade guns to cause massive damage for enemies. 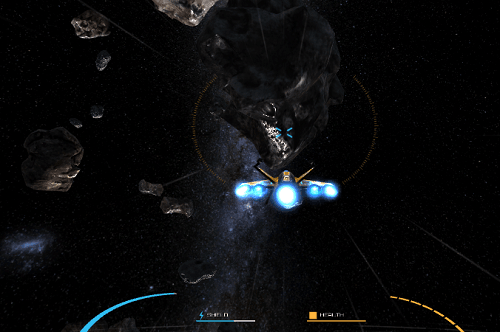 - Upgrades bombs and use them to blast your enemies.